Coconut oil contains medium chain fatty acids and a combination of fatty acids with antioxidant properties that can help in absorption of vitamins and minerals in the body. 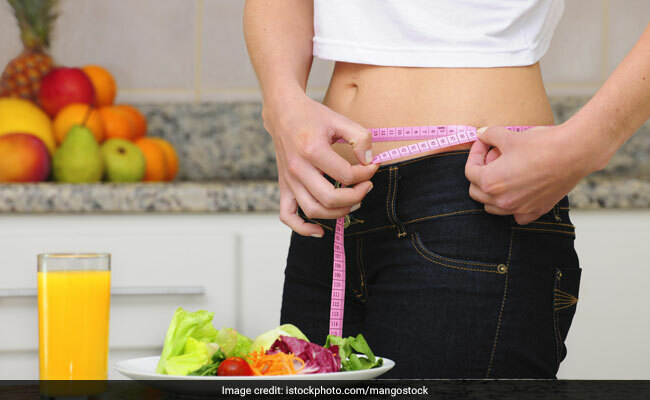 Read here to know how it aids in weight loss. According to nutritionist Nmami Agarwal, coconut oil has an abundant source of fatty acids that boost metabolism and improve energy levels. "Efficient metabolism helps in burning more calories, thus shedding excess weight. Coconut oil especially aids reduction of abdominal fats - which acts as a host to many diseases. Coconut oil organically helps in minimising appetite and ensuring fewer calorie intake," says Nmami. Also read: Coconut Water Or Coconut Milk; Which One Is Healthier? Semi-solid coconut oil is suitable for high temperature cooking with smoke point of 350°F (175°C), the celebrity nutritionist informs. You can use coconut oil for sautéing, stir-frying, greasing and cooking veggies. Coconut milk can also be used for curry-based dishes. Coconut oil is a healthy cooking oil which benefits overall health. 1. When compared to other sources of healthy fats, coconut oil has a prolonged shelf life. 2. It can withstand higher temperatures and is this highly recommended for cooking purposes, mentions Nmami. 3. High amount of lauric acid helps control high cholesterol and regulate blood pressure. It helps ward-off risk against heart diseases and manages weight. 4. Fatty acids in coconut oil can give a great boost to the metabolism. 5. Coconut oil supports the digestive system and enhances immunity. 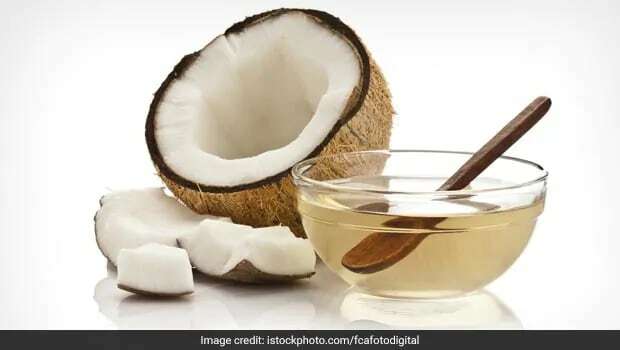 Ask Nmami on the quantity in which coconut oil should be used for weight loss and she says, "Start inculcating 1 teaspoon of coconut oil per day while gradually increasing its consumption to 2 tablespoons per day in the time span of 1-2 weeks. Studies have found that consuming 2 tablespoons coconut oil in a day, which is considerably equal to 30 ml, is an effective dose to reap its health benefits. 2 tablespoons coconut oil offers approximately 18 grams of medium-chain triglycerides that has been exposed to enhance the metabolic rates. Eating 30 ml of coconut oil on daily basis is enough to provide you with daily recommended fat intake."